Developing social skills, a positive sense of themselves, respect for others and a positive attitude towards learning. Developing writing, reading and a love of books. Developing and using ideas about number, calculating, quantity, measurement, shape and space. Improving skills of control, coordination, manipulation and movement. Developing an understanding of the importance of physical activity and making healthy choices in relation to food. Exploring and investigating the world around them. Finding out about people and places, working with a range of materials and using ICT to support learning. Developing a sense of self and own culture and heritage. Exploring and sharing thoughts, ideas and feelings through a variety of creative experiences in art, design and technology, music, movement, dance and imaginative play. All areas of Learning and Development are equally important and inter-connected. 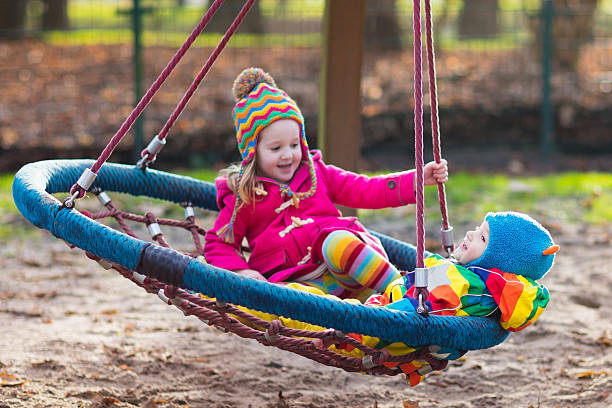 The curriculum is delivered through play – based learning, because research has shown that when playing, children are learning at their highest level and exploratory play promotes brain development.